We are a leading specialist nursery who grow and supply quality nursery stock including topiary, hedging and specimen shrubs and trees. Having been trading for over twenty years we have developed the expertise to advise our customers on all aspects of their purchases and we will be delighted to assist you in the future. You can visit our plant showroom in Borehamwood, Hertfordshire and walk among our stock. We hope you enjoy choosing from the large range of plants and trees that we have to offer. 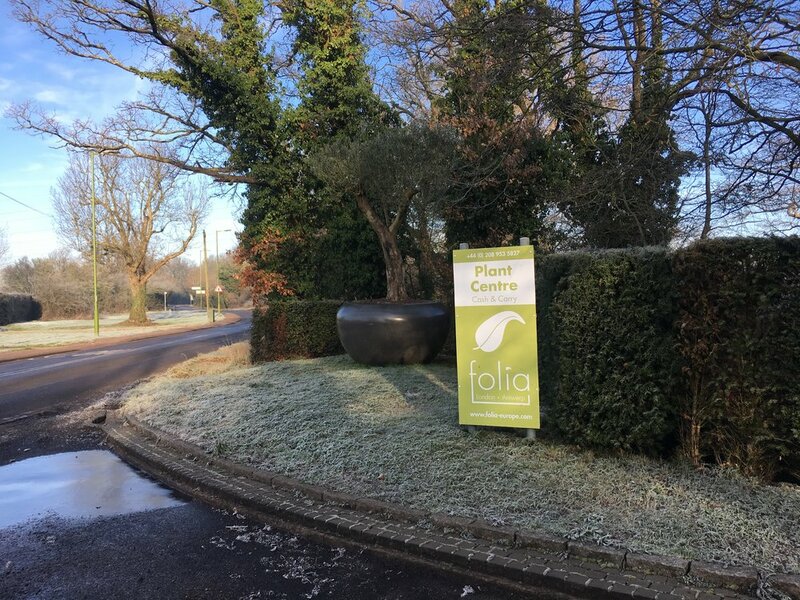 Folia's abiding passion is getting it right for the customer with respect for the countryside and responsible sourcing.